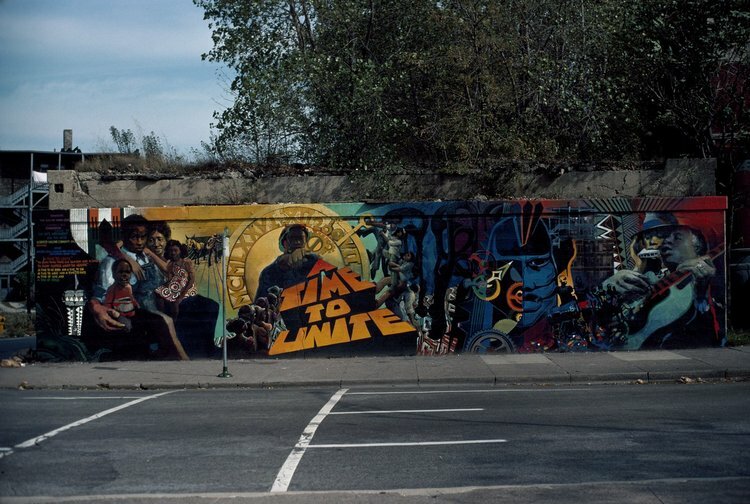 Join the Smart Museum of Art and the Poetry Foundation for a two-part program investigates the work of artists and poets working on the South Side of Chicago in the 1960s and 70s. Part I features a tour of The Time Is Now! at the Smart Museum and hands-on printmaking and collaborative mural-making projects that take inspiration from artists who applied their creative practices to address some of the most urgent issues of a momentous era of change and conflict. Part II is a special Forms & Features poetry workshop and discussion dedicated to the work of poets who called and continue to call the South Side home. This program is free and open to all skill levels. Materials are provided. Space is limited, please RSVP in advance and indicate if you plan to come to one or both sessions.